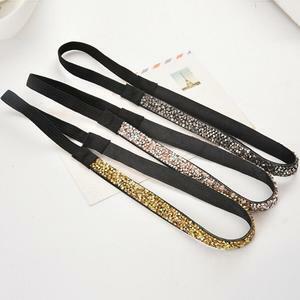 2, As your artwork or original sample to develop is OK. Quality control and inspection: 1, Third part of inspection is OK. Please don't hesitate to ask for catalogues from us, but Bellen is specialized in customized products, we can do as your artworks or original samples. 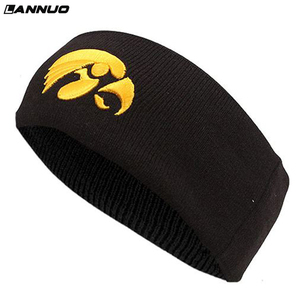 Alibaba.com offers 3,346 cheap sports headbands products. 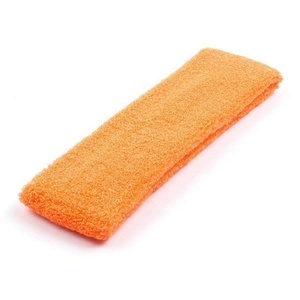 About 27% of these are hairbands, 17% are sweatband, and 1% are towel. 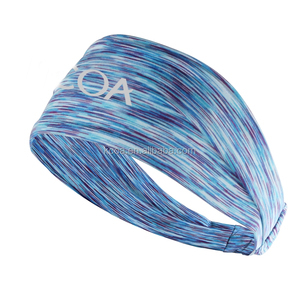 A wide variety of cheap sports headbands options are available to you, such as unisex, women. You can also choose from fabric, ribbon. As well as from free samples, paid samples. 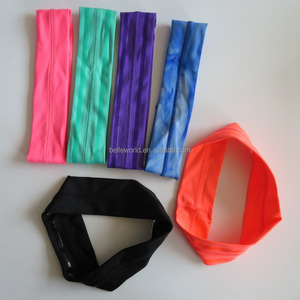 There are 3,351 cheap sports headbands suppliers, mainly located in Asia. 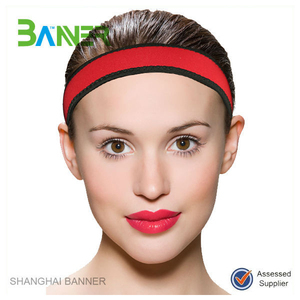 The top supplying countries are China (Mainland), Hong Kong, and Taiwan, which supply 98%, 1%, and 1% of cheap sports headbands respectively. 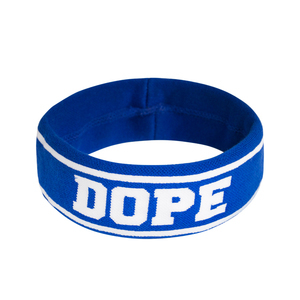 Cheap sports headbands products are most popular in North America, Western Europe, and South America. You can ensure product safety by selecting from certified suppliers, including 462 with ISO9001, 396 with Other, and 299 with BSCI certification.